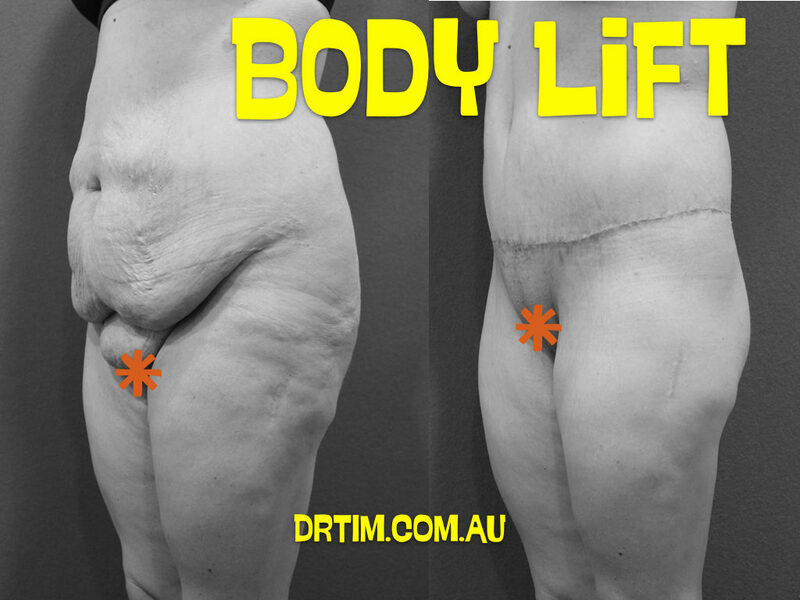 Body Lift: What’s the recovery like? Patients usually take at least 3-4 weeks off from work following a body lift. I encourage patients to ambulate shortly after surgery. They may resume full exercise approximately 6 weeks following surgery.